Today millions of kids are stuck in a world that doesn't respect, support, or embrace who they really are - these are what Deborah Reber is calling the “differently wired” kids, the one in five children with ADHD, dyslexia, Asperger’s, giftedness, anxiety, sensory processing disorder, and other neurodifferences. Their challenges are many. 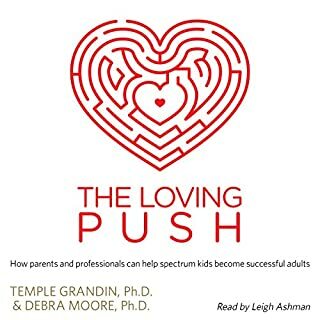 But for the parents who love them, the challenges are just as hard - struggling to find the right school, the right therapist, the right parenting group while feeling isolated and harboring endless internal doubts about what’s normal, what’s not, and how to handle it all. But now there’s hope. 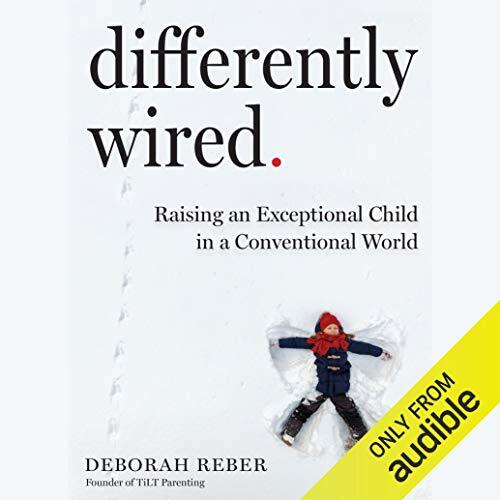 Written by Deborah Reber, a best-selling author and mother in the midst of an eye-opening journey with her son who is twice exceptional (he has ADHD, Asperger’s, and is highly gifted), Differently Wired is a how-to, a manifesto, a book of wise advice, and the best kind of been-there, done-that companion. On the one hand it’s a book of saying NO, and how it’s time to say no to trying to fit your round-peg kid into society’s square holes, no to educational and social systems that don’t respect your child, no to the anxiety and fear that keep parents stuck. And then it’s a book of YES. By offering 18 paradigm shifts - what she calls “tilts” - Reber shows how to change everything. How to “Get Out of Isolation and Connect.” “Stop Fighting Who Your Child Is and Lean In.” “Let Go of What Others Think.” “Create a World Where Your Child Can Feel Secure.” “Find Your People (and Ditch the Rest).” “Help Your Kids Embrace Self-Discovery.” And through these alternative ways of being, discover how to stay open, pay attention, and become an exceptional parent to your exceptional child. ©2018 Deborah Reber (P)2018 Audible, Inc. Most amazing parenting book I've read. Parenting, especially parenting children who are differently wired, doesn't come with an instruction manual ... until now. 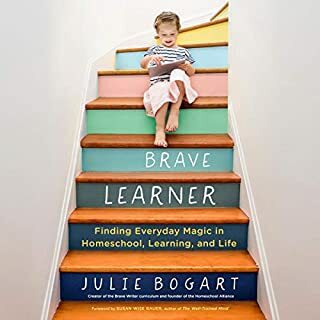 This book won't solve every parenting dilemma, of course, but it will give you a solid place to start your journey with your differently wired child. Debbie provides SO many resources and tips in this book, but, more importantly, she gives parents the peace of mind that they are NOT alone on this wild and wonderful adventure. Moreover, she paves the path for EMBRACING neurodiversity. I wholeheartedly recommend this book to EVERY parent, teacher, coach ... basically anyone who ever interacts with kids. I also LOVE that the author read her own book ... I so appreciate hearing the author's story in her own voice! I came to this book hoping to learn how to better reach, teach, understand, and provide for my neurologically different students. This is not that book. This book IS for parents of the neurologically diverse. I had to give up the book after several hours because the first half or more is a laundry list of the problems facing these parents. This was somewhat eye-opening for me, so that was good. Not until much later does Reber get into the solutions, which seem to be to organize, educate (yourself and others), advocate and be an activist, but you're still on your own. This may be true, but it was depressing for me (and probably is for these parents too) and ultimately not what I was looking for. I do not know how much help this book would actually be for parents of these diverse kids. It seemed to me that Reber is trying to promote the concept that these increasingly numerous neurological differences (1 in 5 kids) are actually a step forward on the evolutionary path. I accept the possibility, but something in the presentation rubbed me the wrong way. Maybe I am just the type she has to fight so hard against, I don't know. I am a strong proponent of authors never reading their own material. Reber missed some points of emphasis that another reader might have made, but she does pretty well almost all the time. My biggest gripe may sound petty, but if she hopes to get into public speaking as part of her advocacy, she needs to ditch the voice affectation called glottal, or vocal, fry. This is that unnatural creaky, lowest tone your voice can make that came into fashion among young women more than 10 years ago. Some researchers suggest that this is done to add weight to the words by giving them a man's voice. I don't know if that is true, but I do know that a woman with a message doesn't need a man's voice. This unnatural voice usage usually shows up at the ends of sentences but Reber starts in with it after just a word or two. The more I listened to the book, the more annoying it became. 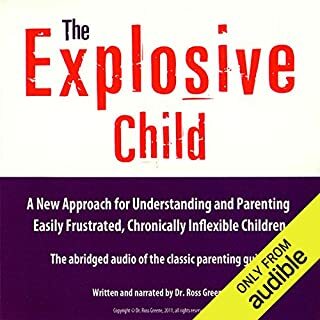 To sum up, if you are parenting an exceptional child, you might find this book supportive of your struggle, but it is hard to get through if you are not that invested in the topic. 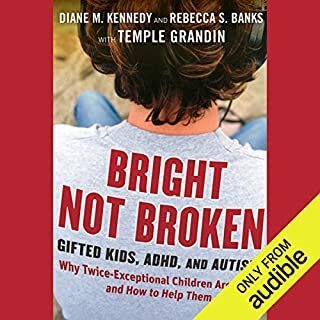 An uplifting and encouraging read for parents of "differently wired" kids (ADHD, ASD, gifted, 2e, LD, anxiety, depression, etc.). As a psychologist who works with differently wired kids, I found this to be a gentle guide for parents toward accepting, understanding, and supporting their children, as well as an opportunity to realize they are not alone. Loved it! Deborah's passion is inspiring and contagious. 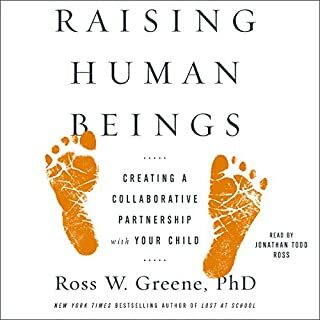 The author gives a different perspective on parenting uniquely wired children. Allowed me to reflect and take action. A must book to read or listen. We are just starting on this path with our grandson and this book is so helpful in showing us a path already walked. It may not be the same one we walk but it is so great to have some insight before we start! Thank you Deborah and Asher for sharing! I related so much to Deborah and Asher' s story and found so much inspiration in knowing that tilting my perspective as a parent and leaning in, we could find the right path for our differently wired girl. 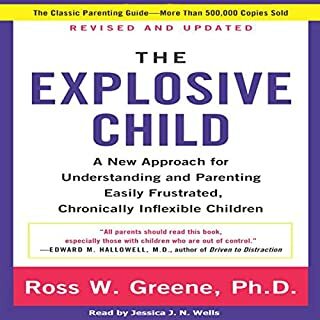 I highly recommend this book to any parents who are struggling to find the right path for their differently wired child. Thank you for reminding us that we're not alone in this fight for our children! I loved this book! Wish I'd had it when raising my exceptional children! Thank you! loved it! great for parents struggling with kids that dont fit the norm behaviorally. helps you think about your behavior and why your trying to change your child. I don't believe schools need to be tailor-made or uniquely designed to the individual student; I think that sets up a philosophy of entitlement. Of course schools could do more to engage all kinds of learners who all deserve an engaging education. Then again that may absolutely be necessary in the case of autism. I was hoping for some advice that was actionable for our family but we do not deal with autism, so just not the right book for us.